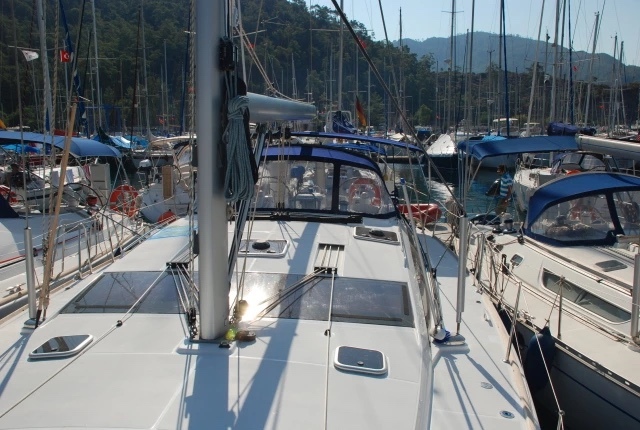 Book with us your sailing boat cruise relying on the experience of the Mediterranean Charter Sud. 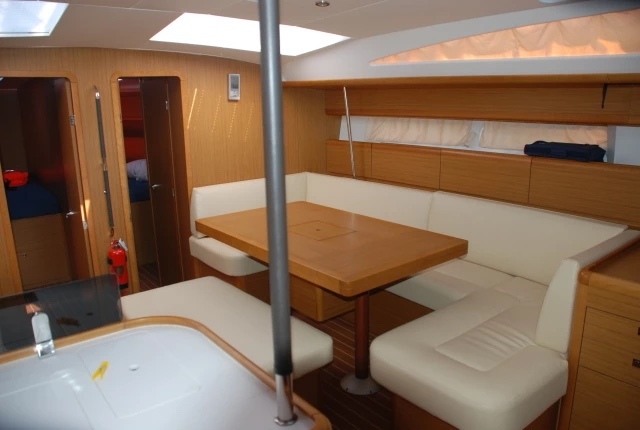 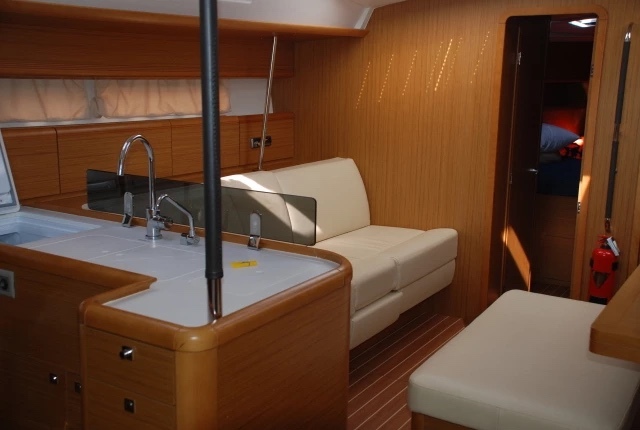 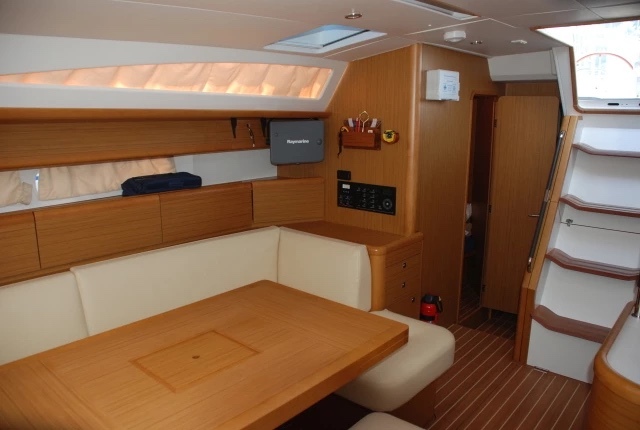 The Jeanneau 53 a great boat with 5 cabins for a great holiday. 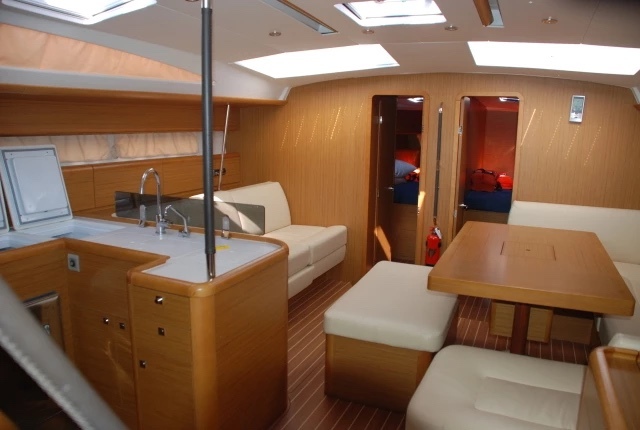 A large and comfortable cruising sailboat easy to use thanks to furling main sail and twin steering wheel. 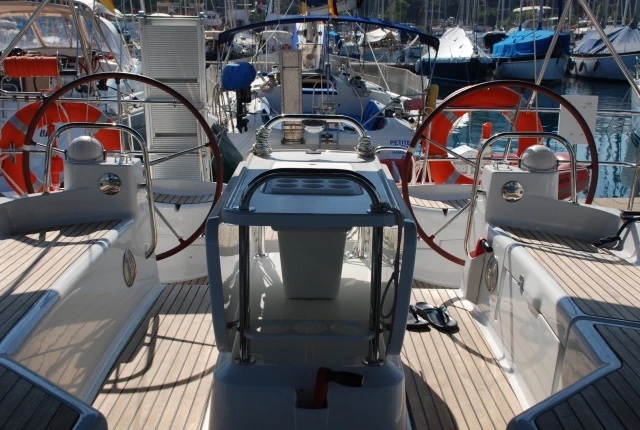 The Jeanneau 53 is a boat made to the last detail, so that all maneuvers are really easy: winch for genoa near the helmsman, external GPS-plotter and tools support on the steering wheel console. 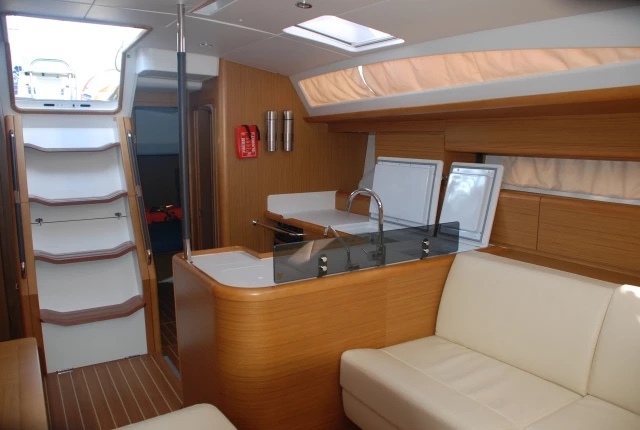 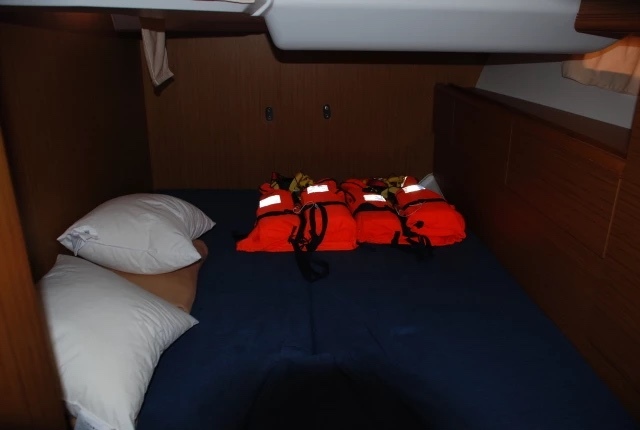 The boat has a spacious sundeck on deck and in cockpit.